Discover 3 ideas to make your Graphics in SmartArt look stunning. Create an impact on your business audience with these useful tips. The ‘Design’ tab in SmartArt tool provides you a number of options to ‘beautify’ the diagrams you choose to create. Naturally, this tempts you to put form before function. In some cases, the choices may overwhelm you and you settle for the basic look. So, what options should you choose and what should you leave? How do you make your graphics look good and clear? What mistakes should you avoid while selecting the layout? The diagram looks clear and attractive. Surprisingly, most SmartArt users are not aware of this wonderful option available as part of the software. How do you apply Quick style Gradient fill? These useful set of readymade gradients can give your diagrams a designer look. 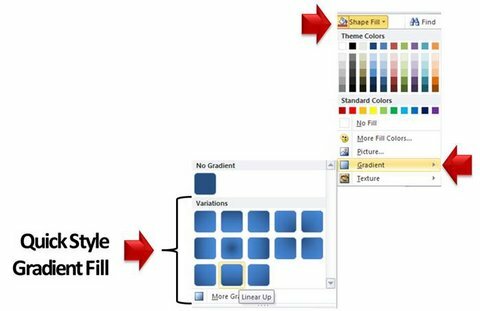 To apply the gradient fill to your SmartArt, select individual components in the diagram and apply the style. Make sure that the style you apply is consistent across similar components. 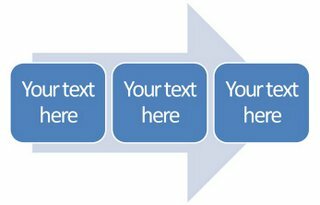 Since SmartArt automatically standardizes the font sizes in a diagram, ‘long text’ drastically affects the readability of your slides. So, how do you overcome the issue of long text in SmartArt? Instead of entering long text inside the diagram, you can use callouts. This simple idea helps you overcome the restrictions imposed by SmartArt tool regarding the length of text you can enter. 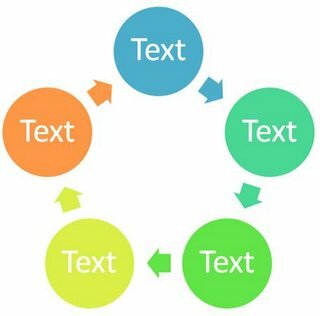 The cycle colors hijack audience attention the moment it is shown. Your audience can’t read the text because of poor contrast. All the shapes are uniformly colored. 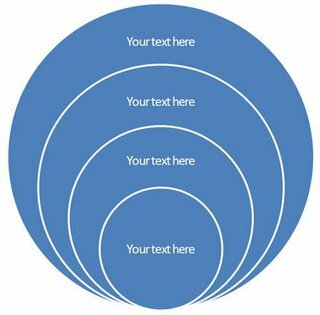 One of the circles is colored differently to attract attention of the audience to the specific point. The three tips in the article will help you create SmartArt graphics that not only attract audience attention but also help you convey your message effectively. If you are a business presenter, you may need more options to convey your business ideas than the ones provided as part of the software. You may not have the time to’ think’ and ‘rework’ templates to suit your audience. 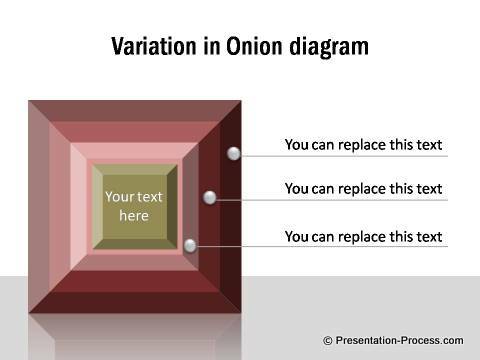 That is why we came up with our ‘750+ PowerPoint Charts and Diagram templates pack for CEOs’. 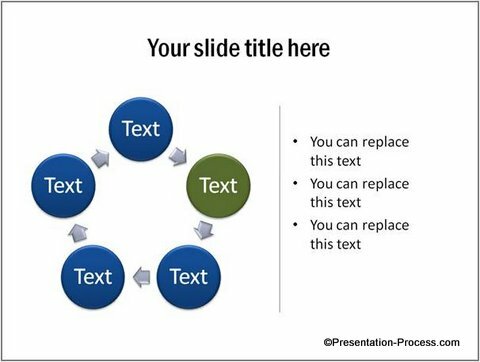 The pack has more than 750 fully editable diagrams you can copy to your slide deck and create professional presentation in minutes. 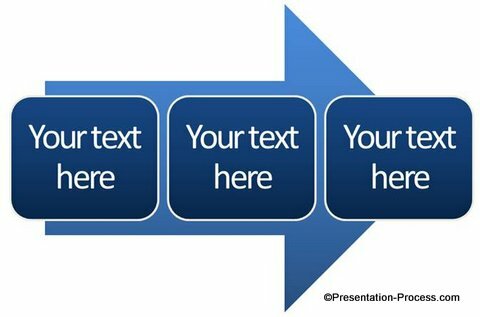 We have done all the hard work for you to ensure that your slides look professional and the text is easy to edit. 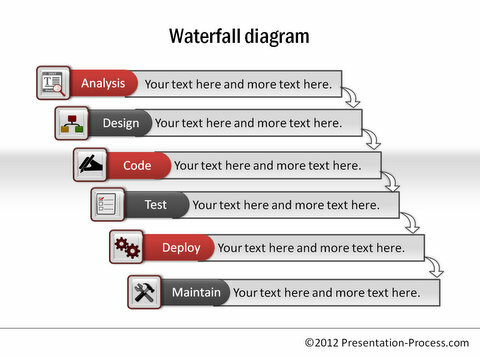 Our diagrams help you convey concepts in a much clearer and insightful way than the ‘usual’ templates. Here are some samples from the pack for the type of diagrams we have just discussed. 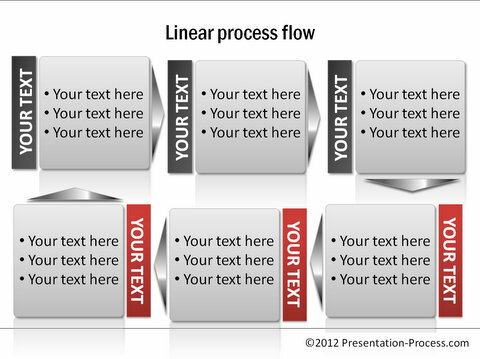 If you are a business presenter, we recommend you browse through our diagrams collection. 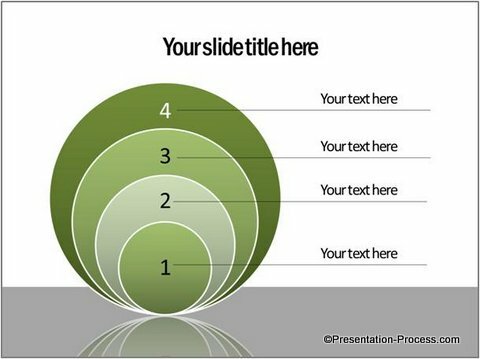 You will discover a whole new way to create effective business presentations fast.